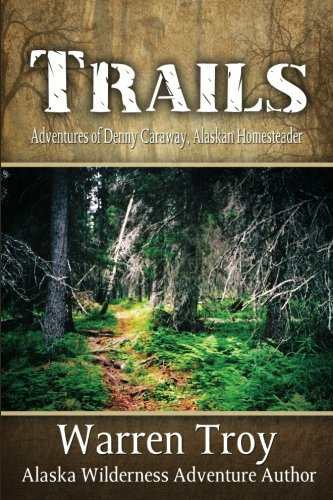 Warren Troy, Alaska wilderness adventure author, continues the Alaska homestead adventures of Denny Caraway. 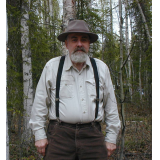 Caraway, long time Alaskan homesteader, is content to live a solitary, rugged and often dangerous life deep in the northern wilderness. 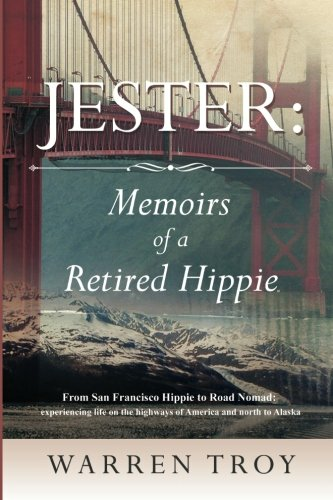 After many years alone, however, loneliness causes him to seek companionship on his remote land and he reconnects with a former friend and lover who is willing to share his isolated life. 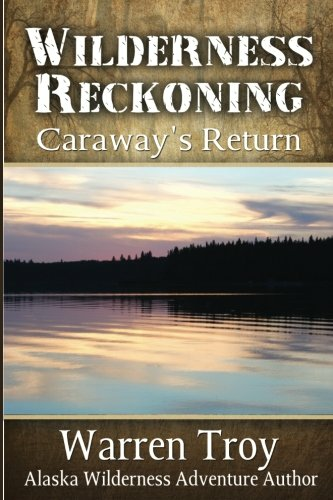 Denny’s world is full and complete until tragedy strikes, and Caraway completely severs all ties with the few people he does know. Leaving his beloved homestead, he leads a totally primitive existence deeper in the forest, hurt and angry, until a loyal friend finds him and Denny realizes it’s time to come home.